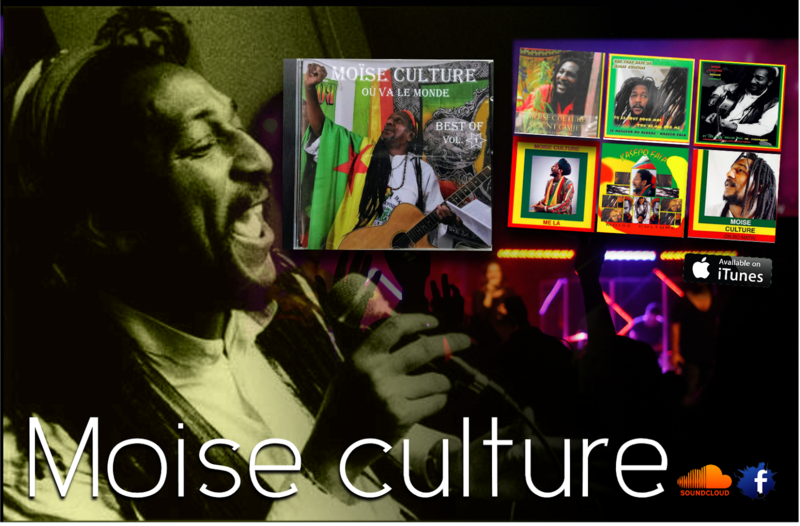 MOISE CULTURE has been a ruling force on the International Reggae scene since the early 90's . And a strong advocate for the RASTAFARIAN movement. 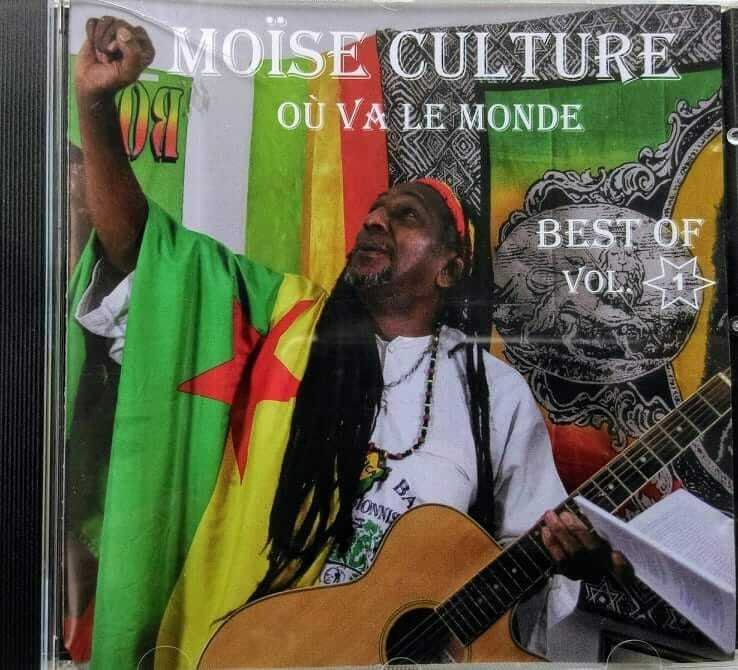 This dynamic French speaking author, composer, performer, choreographer delivers a fusion of French and Reggae folklore, preserving the warmth of Caribbean music while slipping the spirit of reggae, (but a more rhythmic reggae that matches the rhythm even spoken Guyanese. 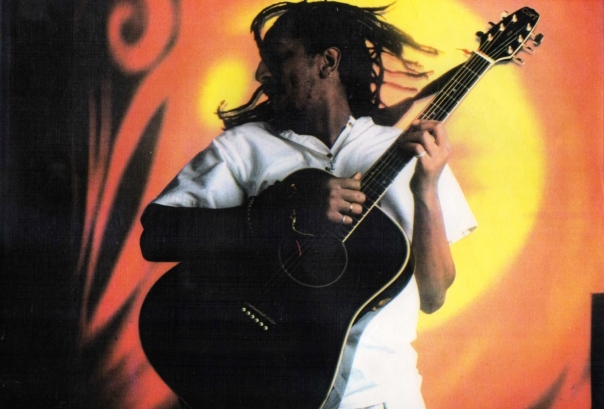 )He is a real treat to listen to whether you speak french or not ! Haile Selassie, Emperor of Ethiopia crowned in 1930, advocates a Pan-Africanist political philosophy and the Brotherhood of the Black People wherever he is. 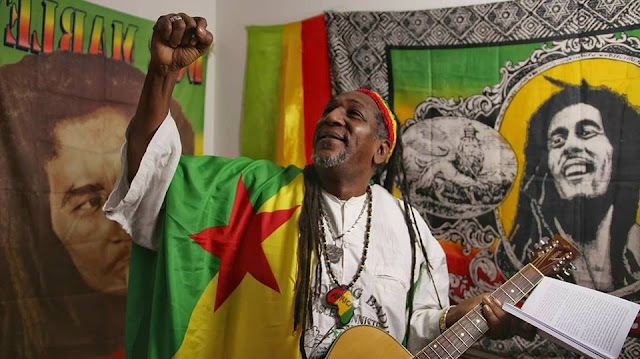 Through Haile Selassie, Jah (God) materialized reinforcing the faith of his faithful - the Rastafari - in Zion, the Promised Land! 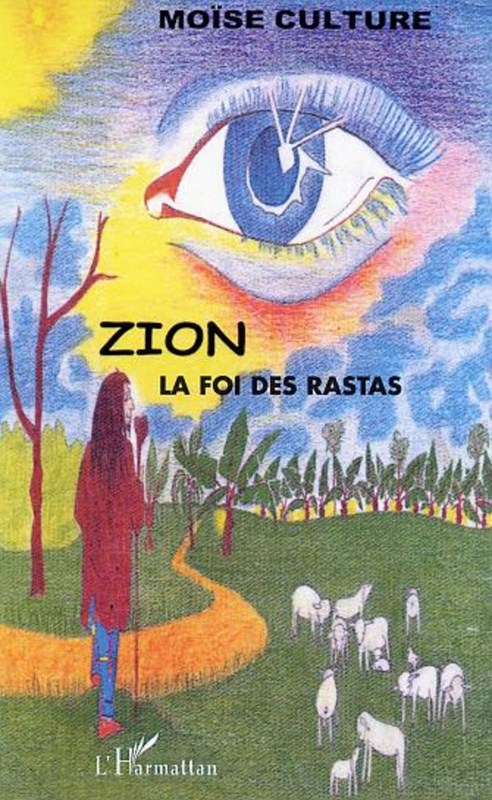 This manual traces this spiritual path through the story of the Master's existence, codes of conduct and the artistic expression of the Rastafari, including reggae music.